When it comes to video game ripoffs, I’ve seen some pretty bad examples in past years. There was Mole Kart, that Mario Kart Wii ripoff that took whole tracks from inspiration. There was 3D Land Safari, a Super Mario 3D Land ripoff so blatant Nintendo probably could have sued the developer. And well, when it comes app stores like Google Play… it’s a huge mess all round. But today’s con artists were a bit more cocky. Why? Because they literally ripped off an entire trailer from The Legend of Zelda Breath of the Wild. Seriously, you can’t even pretend this is anything but plagiarism. 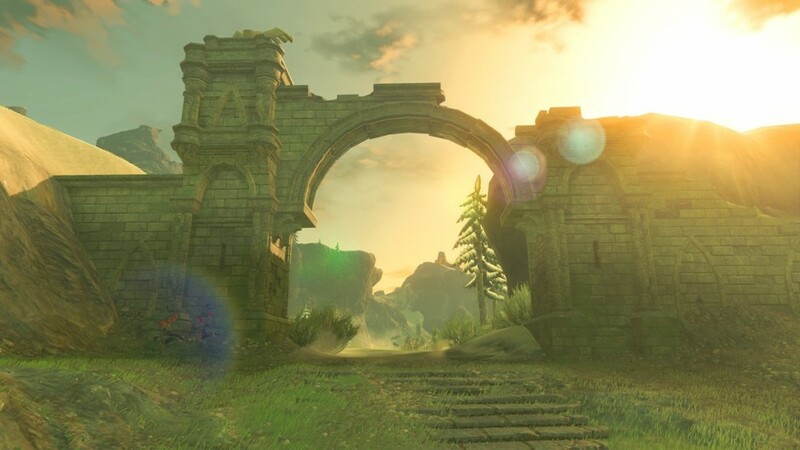 The trailer still has Link running around fighting Guardians, Stole Talus, Hinox and the Yiga Clan, and comes complete with the exact same trademark music from the original trailer. The only change they made at all was to stick their cheap logo on the end. It’s like a job seeker taking Mark Zuckerberg’s CV and pretending they created Facebook. No one’s ever going to believe them, and the chances of their CV getting past the application stage are exactly nil. Yep. It’s another one of those typical ‘online strategy’ games advertised by dodgy websites and videos. So them trying to use Breath of the Wild footage to advertise it is literally like someone pretending StarCraft 2 is a Call of Duty game. Absolutely and utterly ridiculous. Either way, it’ll all be sorted soon. 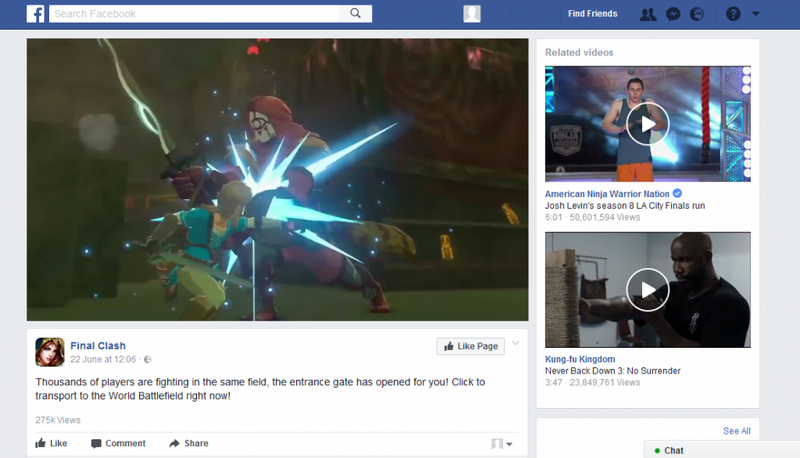 Presumably when Nintendo’s legal team realises some rip off artists are trying to falsely advertise their game with footage from Breath of the Wild and orders the video removed from Facebook. Congrats guys, you are officially the most pathetic copycats on the planet. Enjoy your minute of fame while it lasts!